New gadgets seen at Macworld can help organize household items, record meetings and lectures, charge your iPod in an emergency, and more. 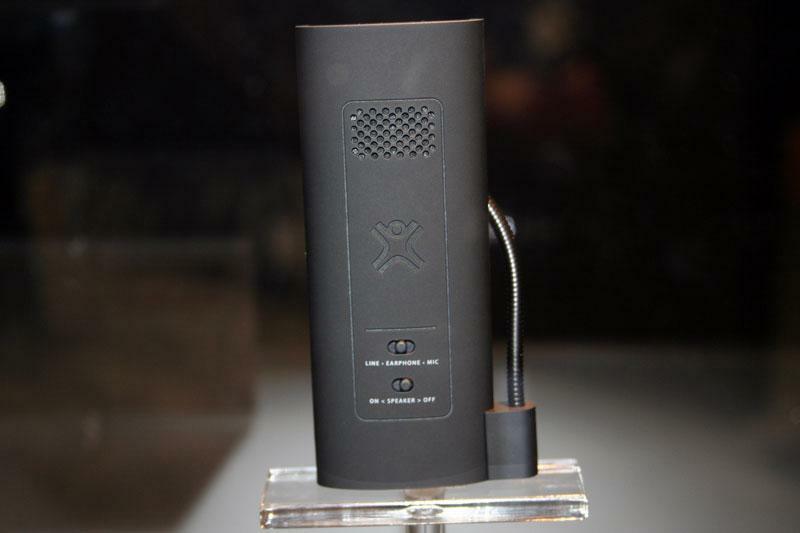 This overview includes products from Griffin Technology, Shure, XtremeMac, and more. IntelliScanner Mini Cubed is a smart scanner and software system that uses barcode technology to automatically organize household items like movies, books and wine. Packaged in a metallic cube for easy storage, users can create personalized asset tags and take advantage of new software features that can instantly identify books, wine, comics, DVDs, groceries and more. 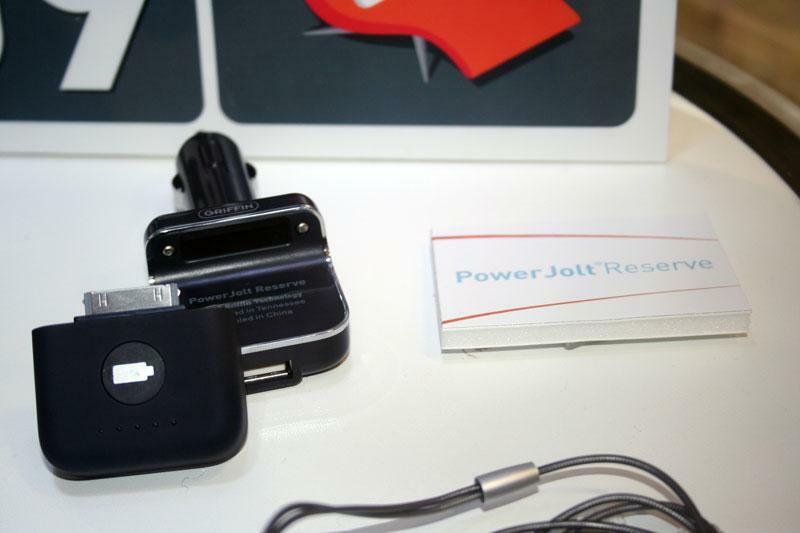 A built-in rechargeable battery lets users scan items wherever they may be in the home. 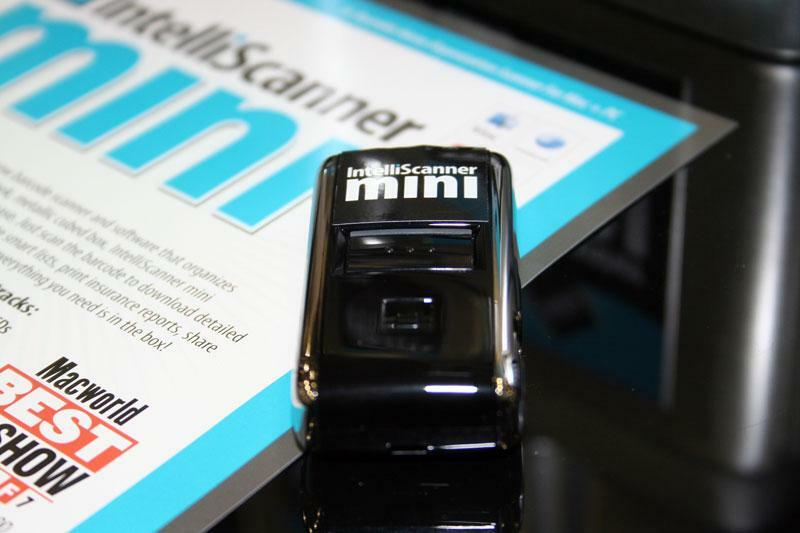 IntelliScanner suggests the Mini as a great way to track assets for insurance purposes, calculate wine maturity periods, and create grocery lists. An iPhone web app gives you access to your collection anywhere, with help from a free web service to publish collections online. It's shipping worldwide now for $179 with media software only (books, CDs, DVDs and games). For $249, the complete software bundle (for media, wine, comics, groceries and other assets) is available. Order online directly from IntelliScanner. Shure has unveiled what it calls the newest, most affordable, and most colorful member of their family of Sound Isolating Earphones, the SE115. It comes in four colors - blue, pink, black, and red - and cost $99. 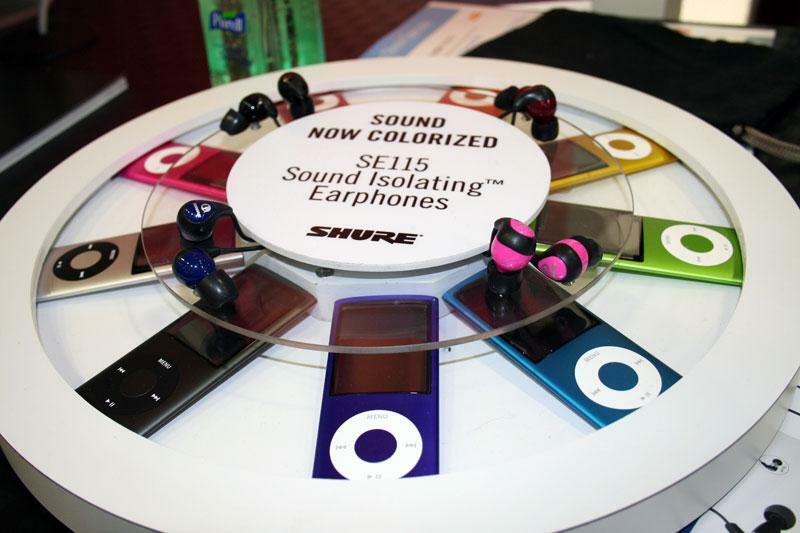 Shure promises superior sound quality, characterized by "detailed, warm sound with enhanced bass". 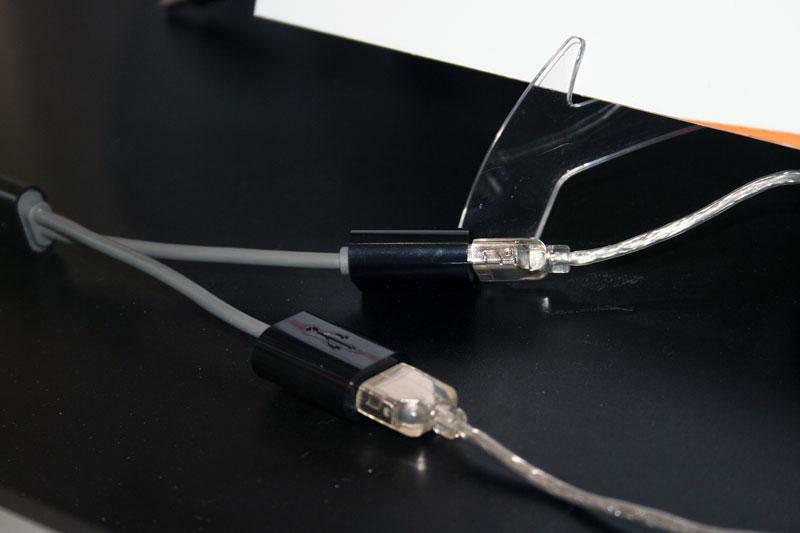 The phones isolate background noise and are designed for comfort and flexibility. 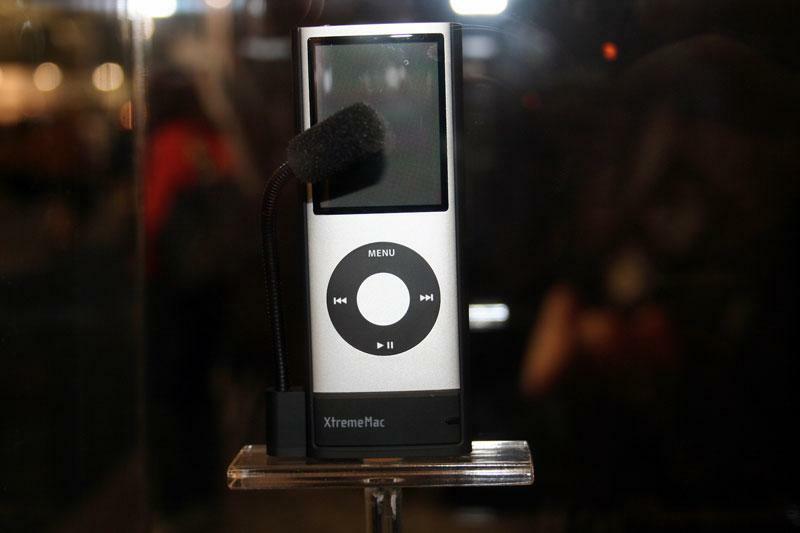 XtremeMac's Micromemo digital voice recorder attaches to the fourth generation iPod nano and features a flexible, detachable and omni-directional mic. 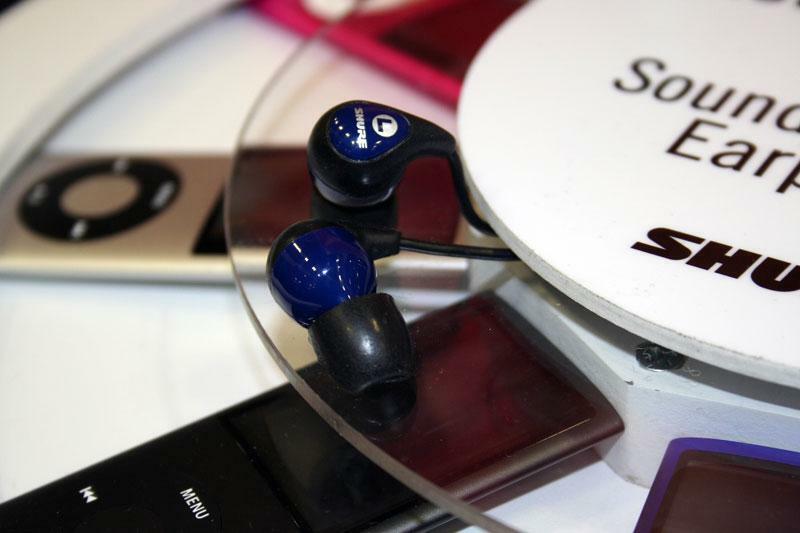 The black-colored unit ($49.95) is designed to hold the nano upright during recording. 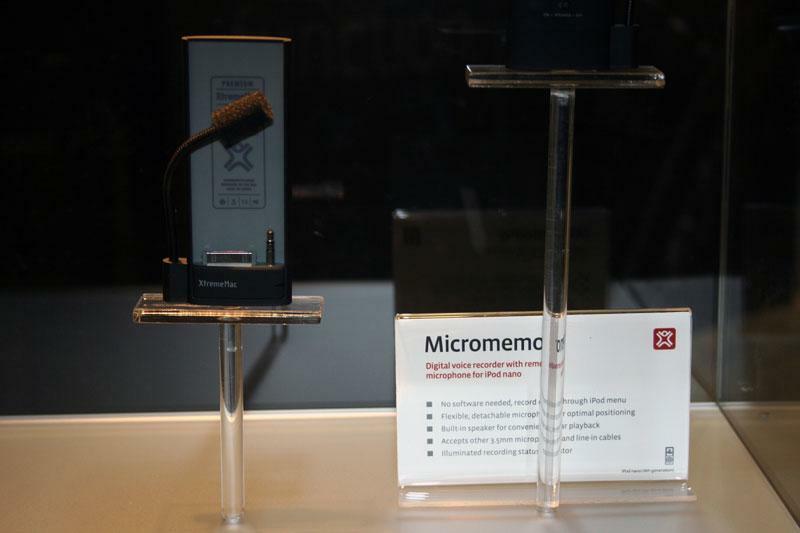 More products for iPod, iPhone 3G, and MacBook will arrive throughout the year, and the Micromemo is slated to begin shipping this March. 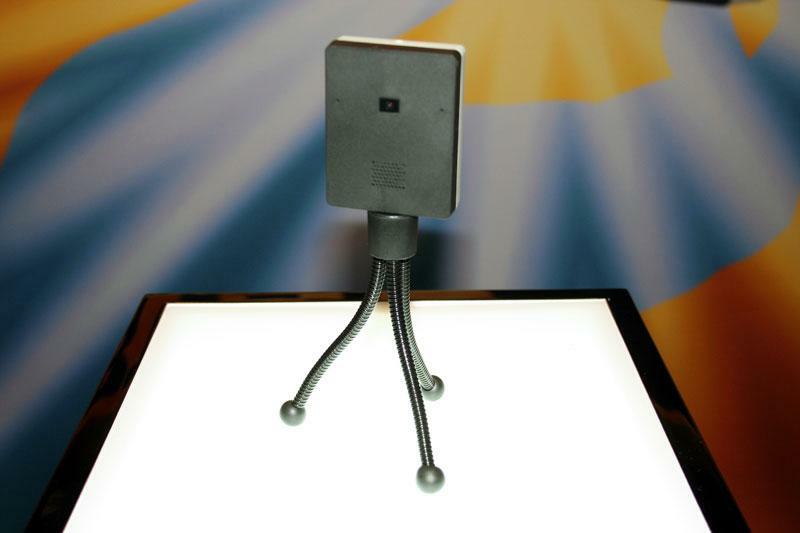 Ecamm Network is announcing what it calls the world's first webcam with Bluetooth. The BT-1 integrates advanced technologies to allow video and sound to be sent through the air to almost any Mac, streaming H.264 video and AAC audio and taking advantage of Mac OS X's "rich media capabilities to provide a truly seamless experience." Since the iSight is fixed in place and no longer sold separately, the BT-1 allows maximum versatility. Shipping worldwide beginning in March, the camera will be priced at $149.99. More information from Ecamm available here. Griffin Technology just keeps on churning out accessories. A line of charging accessories can connect to either a wall outlet or your car's cigarette lighter to charge an iPod or iPhone. A removable battery pack can be detached and used to power your device in case the battery dies. 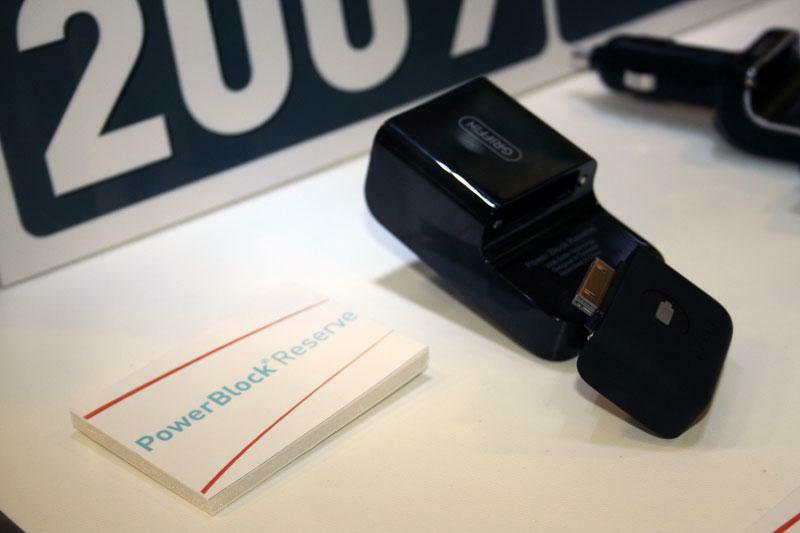 The PowerBlock Reserve ($40) is the home AC charger, while the PowerJolt Reserve (also $40) is made for the road. 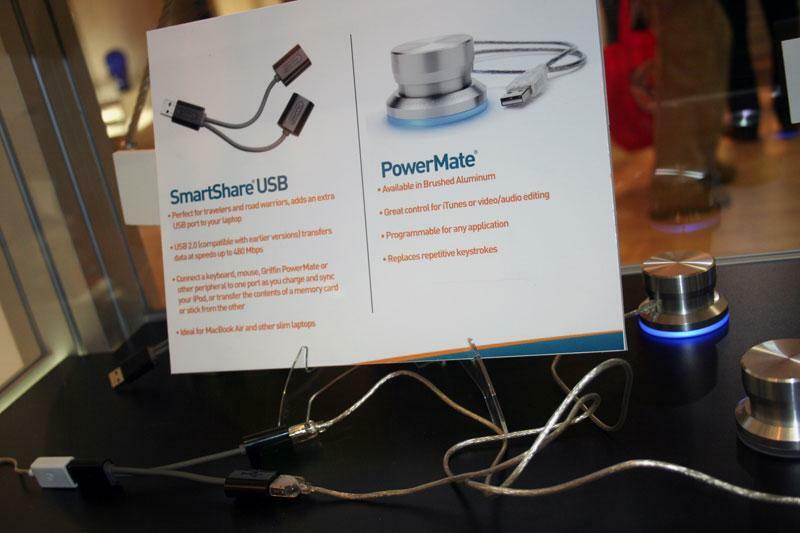 Finally, the SmartShare USB is a flexible Y-shaped splitter that replaces bulky USB hubs. Aimed at the MacBook Air's form factor, it costs $20 and is shipping now. You'll have to wait until April to buy one (or both) of those chargers, though.